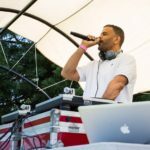 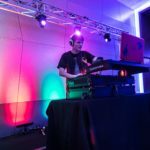 One of the key elements in a lively event is is a talented DJ to keep appropriate music playing and manage the microphone for announcements and toasts. 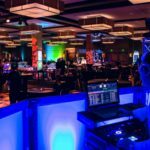 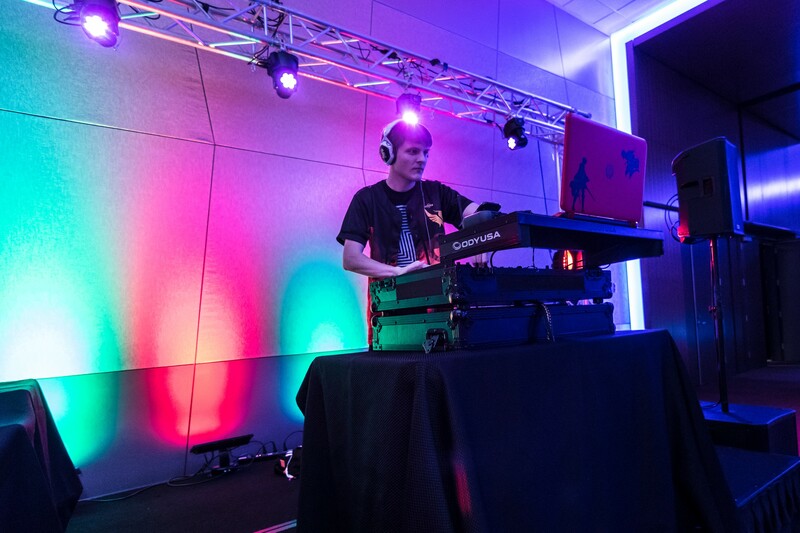 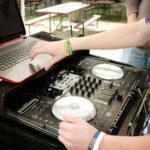 Our DJ services include a high quality professional sound system, wireless microphone, and music that is appropriate for all audiences. 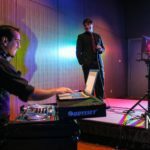 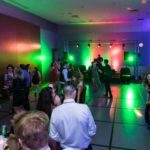 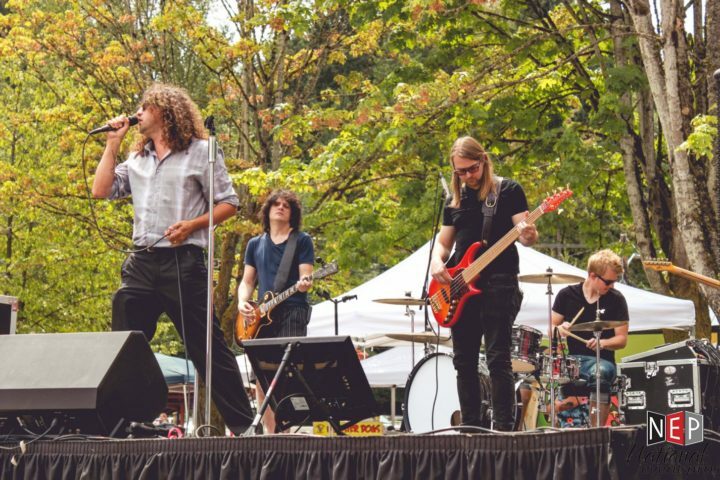 Whether it’s conventional rock, country, or jazz, or specialties like dueling pianos, violinists, or a steel drum band, we can find the right fit for your event, venue and budget. 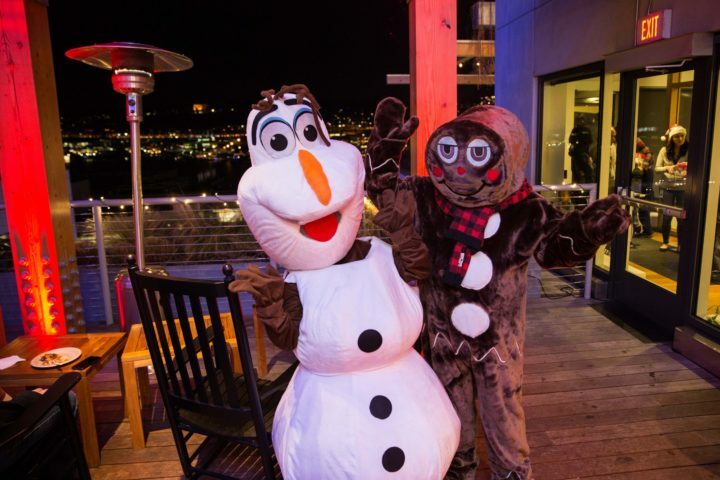 From traditional animal characters to pirates, holiday characters, or cartoons, we have a character for almost any theme.